Philips PerfectCare Elite GC9650/80 steam iron review - Which? Philips says that its PerfectCare Elite GC9650/80 steam generator iron benefits from 'silent steam' technology. That could sound tempting if you usually watch TV or listen to the radio while ironing and you've been troubled by noisy steam generator irons in the past. But does that justify the super-high price tag? Read our full review to find out if this Philips smooths out crumpled clothes quickly and effortlessly. 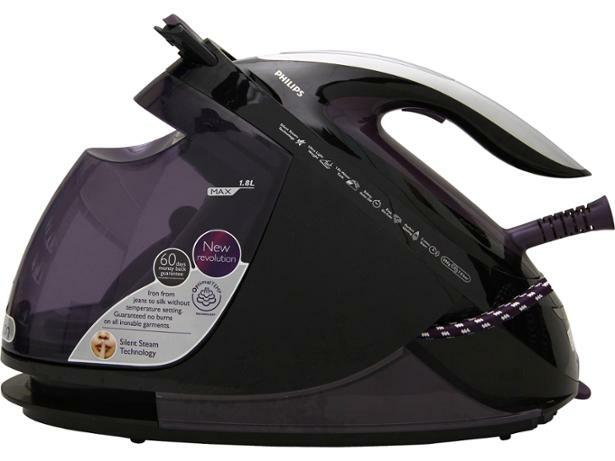 We have tested 166 steam irons and found that there are 5 Don't Buys and 28 Best Buys. 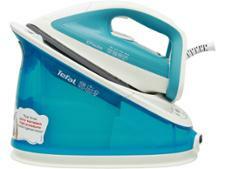 Expert guide to buying the best steam iron, from the experts at Which?. Discover the key steam iron features, learn how much you need to spend to buy a good steam iron and read our full steam iron and steam generator iron reviews. The best and worst iron brands revealed by Which?. We've results for popular steam iron brands including Bosch, Tefal and Philips, based on our tough lab tests and surveys of actual owners. Find out which irons make ironing easy. Steam generators from the most popular steam generator brands such as Bosch, Philips, Tefal and Morphy Richards. Find out which steam generator is for you, plus how much you need to spend to buy a basic or premium steam generator.